As it currently stands, the “PLUS” add-on to a T-Mobile ONE plan (the one that comes with all taxes and fees included in your monthly price) will run you just $5, thanks to a promo that has been live since February. That price drop was from the original $15 it cost, but it still provided unlimited LTE device data, 10GB of LTE tethering, unlimited HD streaming, and Gogo inflight unlimited access. To sum up that move, it was T-Mobile reacting to Verizon’s reintroduction of unlimited data. Anyway, the pricing is changing yet again, as TmoNews has confirmed that the price of the Plus add-on is about to double. Starting tomorrow on July 6, any new customer will have to pay $10/month for Plus, instead of $5. According to a user on reddit, nothing about the plan itself changes, with exception to the price. Anyone signing up will still get access to the free DIGITS Talk and Text line, as well as the Gogo inflight access and 10GB of high-speed tethering. Moral of the story is, if you were thinking about grabbing a ONE Plus line, you may want to do it before these changes take place, which is coming up pretty soon. 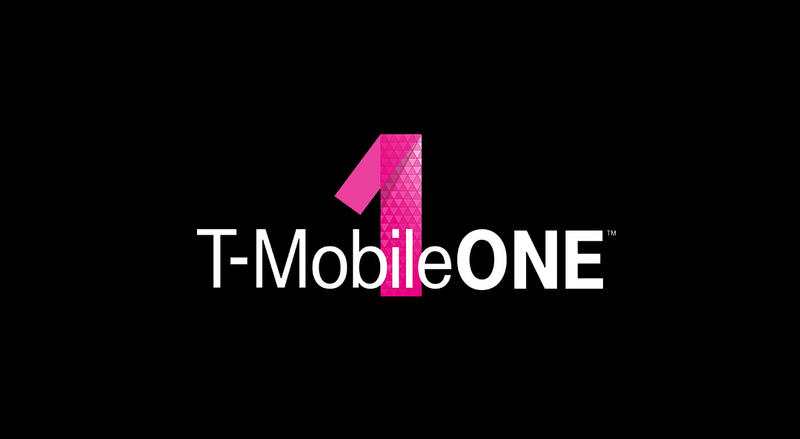 We’ll let you know when T-Mobile makes this move completely official. Question of the Day: 3 Favorite Things About Your Phone?